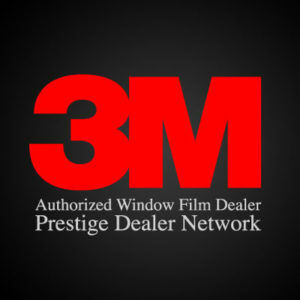 Commercial, Residential & Automotive Window Tinting in and around the Las Vegas area. 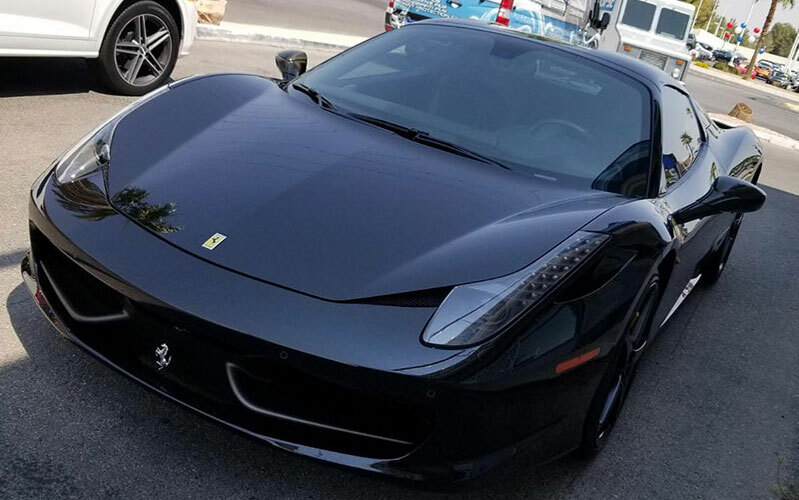 In Las Vegas for over 15 years Total Eclipse window tinting has provided excellent service and quality window tinting to the Las Vegas area. Family owned and operated, we offer services for mostly any type of window tint you can think of in Las Vegas area. Clients and customers visiting your business have a better experience when the environment is cool and comfortable. Even if your building only hosts employees instead of customers, you’ll find that a comfortable team is a more productive one. 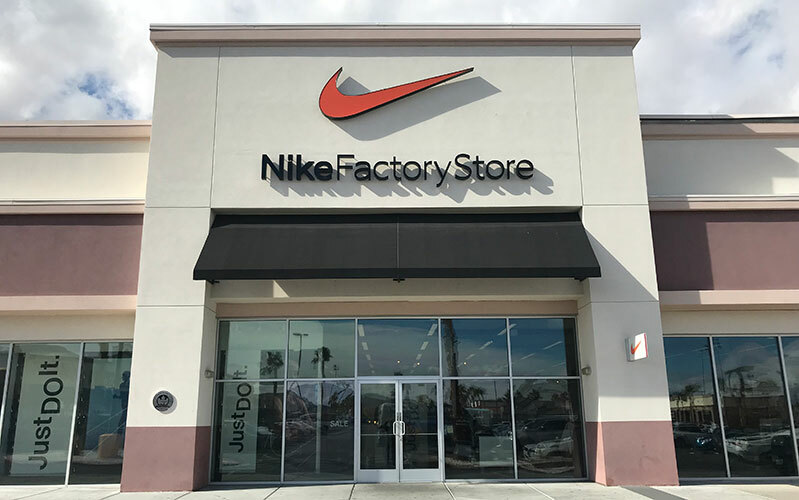 Tinting your commercial windows brings down the temperature and reduces the glare off surfaces to give everyone a more pleasant environment. Tinting the windows in your commercial building makes your business more comfortable, but it can also save you money on your utilities. By keeping out the sun’s rays, tinted windows help keep the room at a more consistent temperature. Your cooling system doesn’t have to work as hard, so your energy bill goes down. A lesser-known benefit of tinting commercial windows is workplace safety. Commercial films come in thicker versions that keep the glass from scattering about if it shatters, making it harder for intruders to get inside. It also prevents injuries in the event of accidental glass breakage. 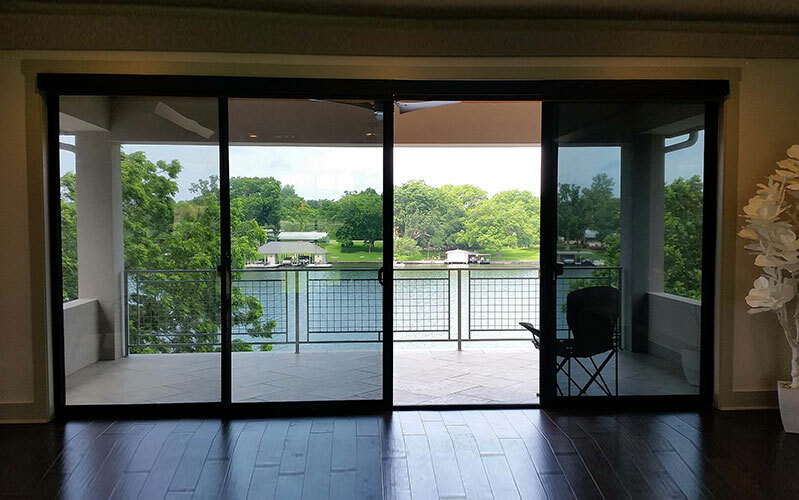 Tinting the windows in your home offer many of the same benefits that commercial buildings experience. Utility bills come down, and the living space is more comfortable for people and pets. Another positive is the increase in privacy, especially if you live in a neighborhood where the homes are very close together. Even a light tint on the windows can make it harder for outsiders to see what is happening in your home. Keeping the UV rays out of your home protects your investment and makes your rooms more enjoyable. Furniture, floors, curtains, and more are all susceptible to fading when exposed to sunlight. Frustrating areas of glare on your television screen can interfere with your favorite programming. The good news is that it’s possible to block up to 99 percent of those rays with tint. Car window tinting is the most well-known use of this film. Aside from your home, your vehicle is probably your most expensive asset, so you want to protect it as much as possible from the damaging heat from the sun. Tinting protects your interior from fading and cracking. The process also makes driving easier by cutting down on glare from other vehicles’ headlights and the squinting it causes. All of this is in addition to the improved comfort of a car with tinted windows and the reduced gas usage derived from an air conditioner that doesn’t have to run as often. If you drive often, you should be aware that skin cancer is more prevalent on the left side of the body. Health professionals suspect that this is related to the exposure of that side of the body to the sun while driving. Window films are the most convenient way to avoid the dangerous UVA and UVB radiation, and they’re highly recommended if you drive on long trips often. Another safety and health benefit of tinted windows is extra protection from broken glass during an accident.